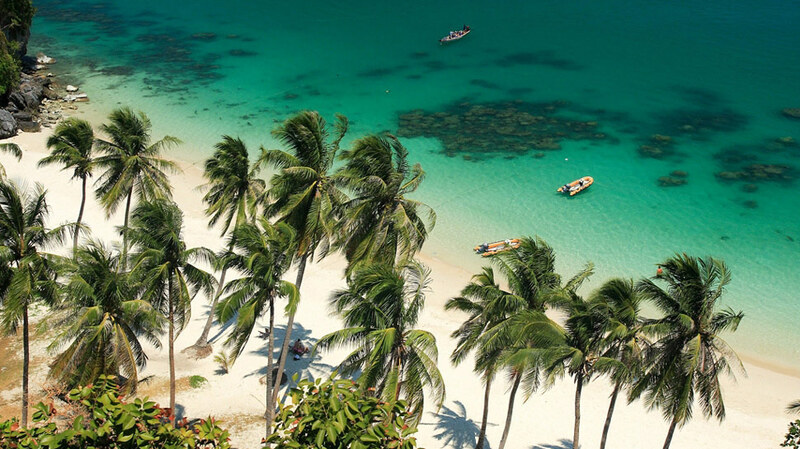 Celebrated for its beautiful beaches, waterfall-dotted interior, and vibrant nightlife, the Thai island of Phuket is one of the region’s premier holiday destinations. It is home to an incredible variety of places to stay, ranging from simple backpacker bungalows to opulent five star resorts. Lately, however, there has been a remarkable rise from a new type of accommodation: luxurious private villas. The appeals of staying in a private villa are obvious. There is simply no other form of accommodation that can even come close to the levels of luxury, privacy, and exclusivity that villas offer. All the hassles of staying in a hotel and sharing space with a number of other guests are removed, replaced instead with blissful moments relaxing or enjoying quality time with one’s family. There is no line at the buffet, no worrying about deck chairs at the pool, and no noisy neighbours keeping you up late at night. Instead, holidays become a relaxing and peaceful experience, the way they was meant to be. Phuket itself is one of the region’s most famous holiday hubs, and for good reason. The island is quite large yet easily navigable, and its many beaches and towns offer a wide variety of environments from which visitors may choose. Some are more rowdy, full of nightclubs and bars offering action until the early hours, while others are much more subdued, where day gives way to night much more peacefully. Phuket also boasts a colourful culture on its shores, as evident in Old Town's Sino-Portuguese architecture and the annual Vegetarian Festival, a 10-day spiritual cleansing period which occurs in September of October. 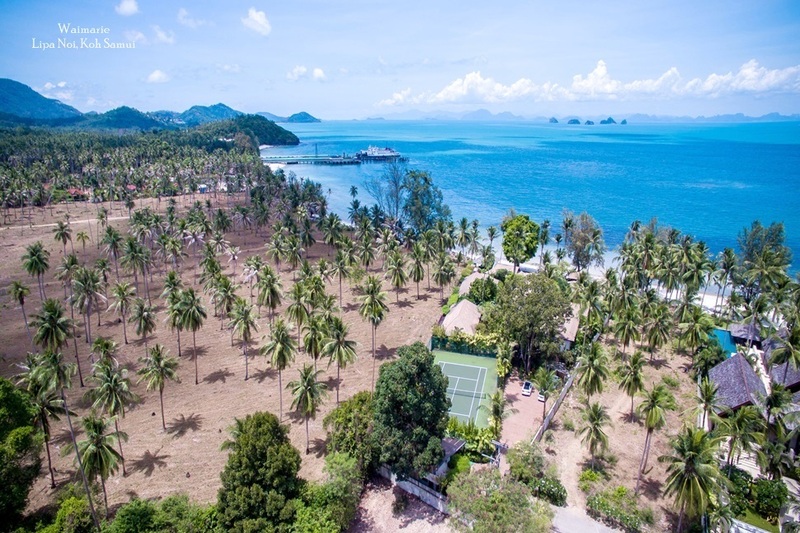 Whichever location on the island villa guests opts for, the amenities in their villa will be second to none, and exactly what one might expect from a five star resort. 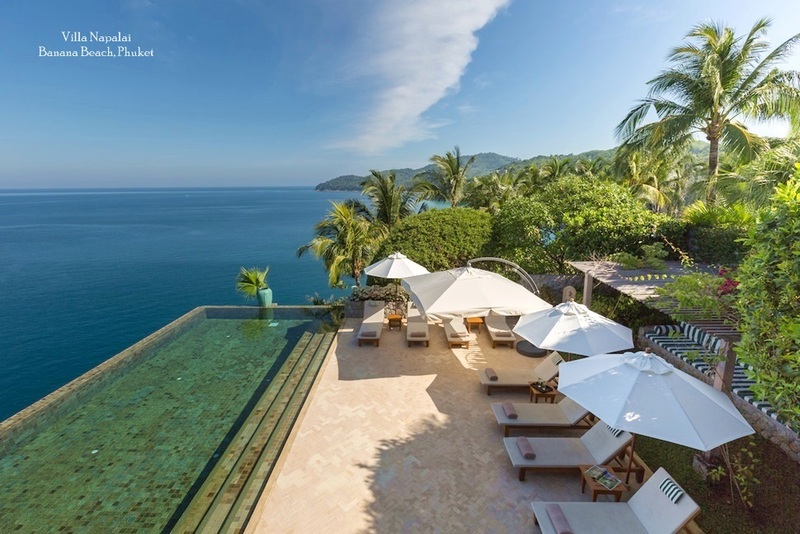 For example, features such as private pools, sea view terraces, and modern entertainment systems are all standard. Villas can also come with private staff, giving your experience yet another touch of luxury. Some villas may even provide a private chef, who can prepare meals for you in the comfort of your own villa. Others feature private spa treatment rooms with professional on-call spa therapists. 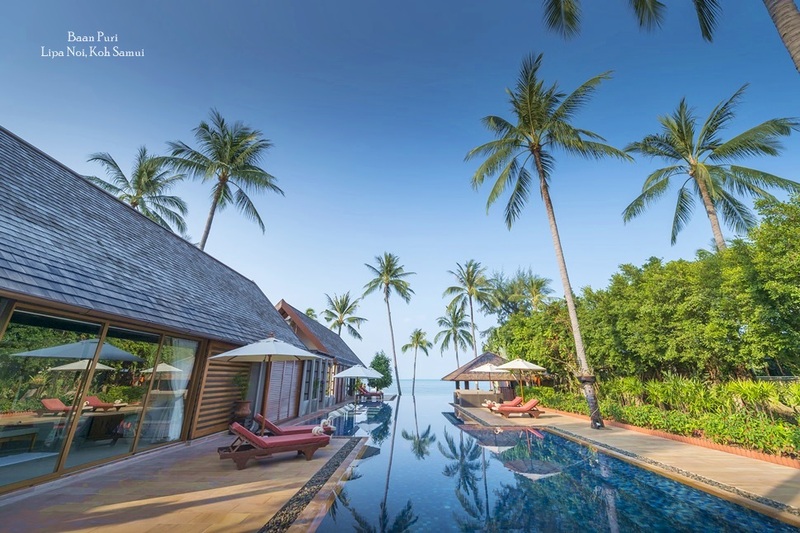 Whether travelling in a large party, a small family, or as a couple, Phuket’s villas are giving traditional accommodation providers a run for their money. 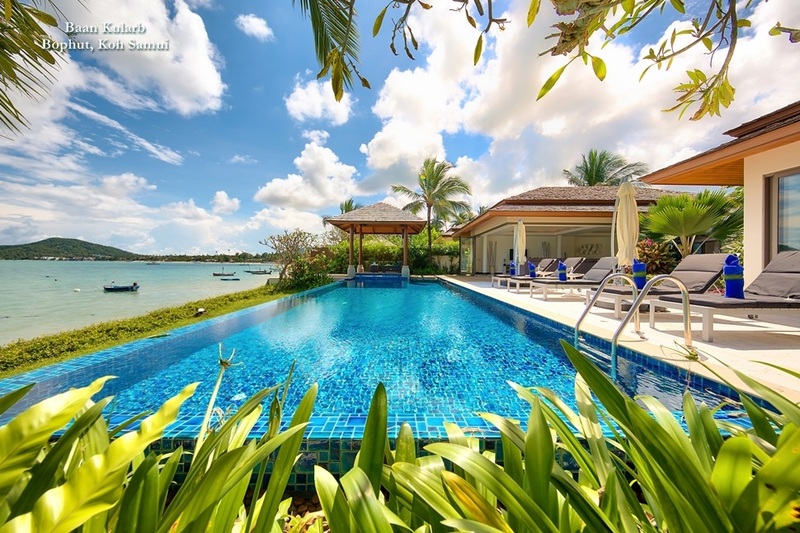 Taking into account a sense of privacy and exclusivity that similarly priced hotels cannot hope to match, villas also offer excellent value for money. Phuket is an amazing place, and there is no shortage of things to do and see while managing to have a relaxing holiday. A stay in a private residence, however, is a sure-fire way to your trip truly unforgettable.